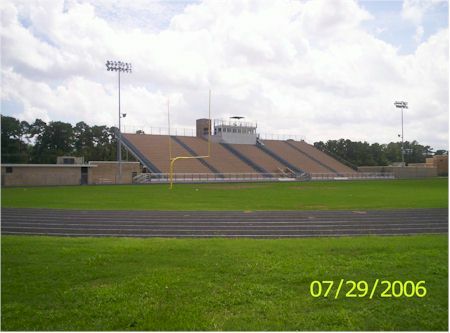 Home field of the Episcopal High School Knights. SPC school. On-campus stadium.